In store-bought products I see way too many chemicals and preservatives included in the ingredient list. Click here for 20 toxic chemicals found in beauty products. In fact, the beauty industry is making billion dollars off of products that we could make at home using more pure ingredients. 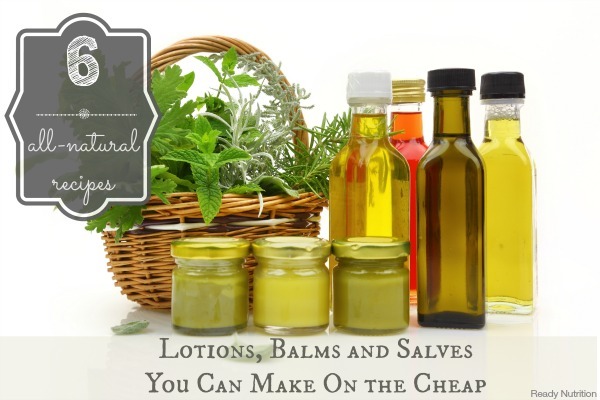 I don’t know about you, but all I want in my beauty products is natural ingredients. Essential oils are the very essence of the plant. The oils of the plant are stored in the leaves, flowers, bark, roots or rinds of the plant and hold all the medicinal properties. The derived oils can be used for assisting in relieving a myriad of medical ailments and used in a variety of ways. Some more popular ways of using essential oils are aromatherapy, herbal soaks, compresses, tinctures and salves. But you can also use them in making natural household products, and for medicinal uses. These are my favorite essential oils to use. When using essential oils for medicinal use, it is important to note that, with the exception of lavender oil, these are concentrated plant compounds and may irritate skin if applied directly to the skin. There is almost never a time when you would not want to dilute the potency of an essential oil. Keep these tips in mind when diluting essential oil. The link to deodorant also links to the electrolyte page, not a deodorant recipe.